"The Ouroboros Lock" is an occult, time travel horror, set in a dark Victorian period. 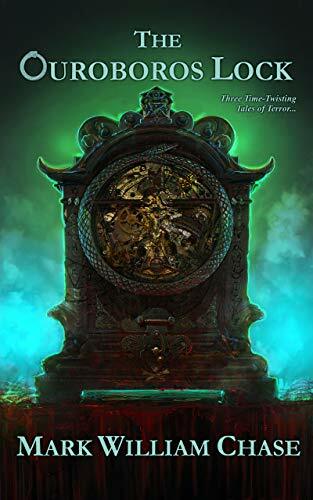 The book consists of three inter-related short stories, each in first person POV, and each story relates to the others through sorcerous time travel. The book is 28,000 words in length.